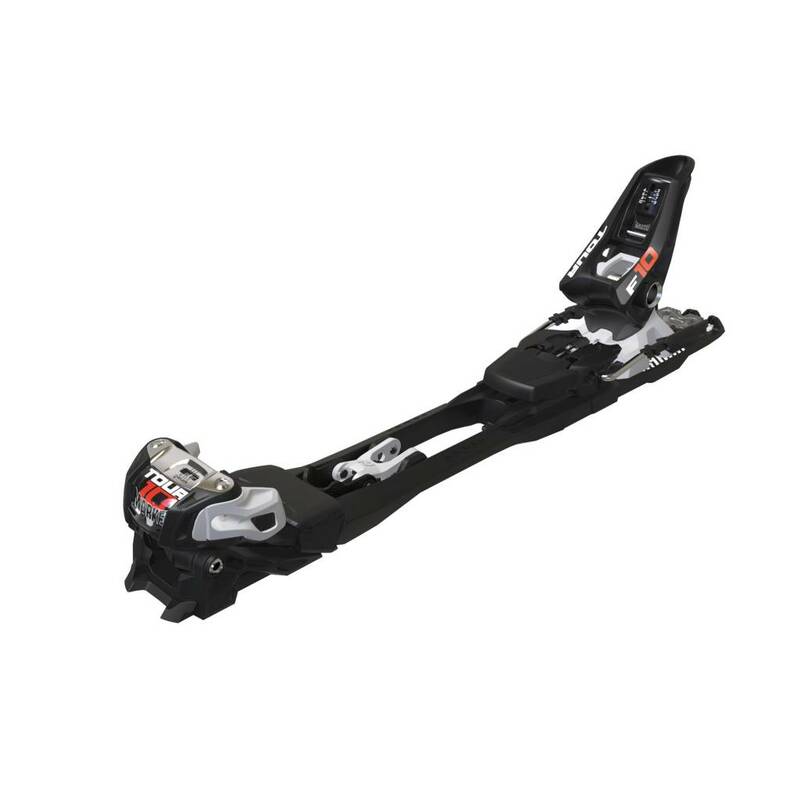 Marker's F10 Tour is an ideal entry-level touring binding that can offer years of great performance. Focusing on producing the right binding for the end user is Marker’s DNA. 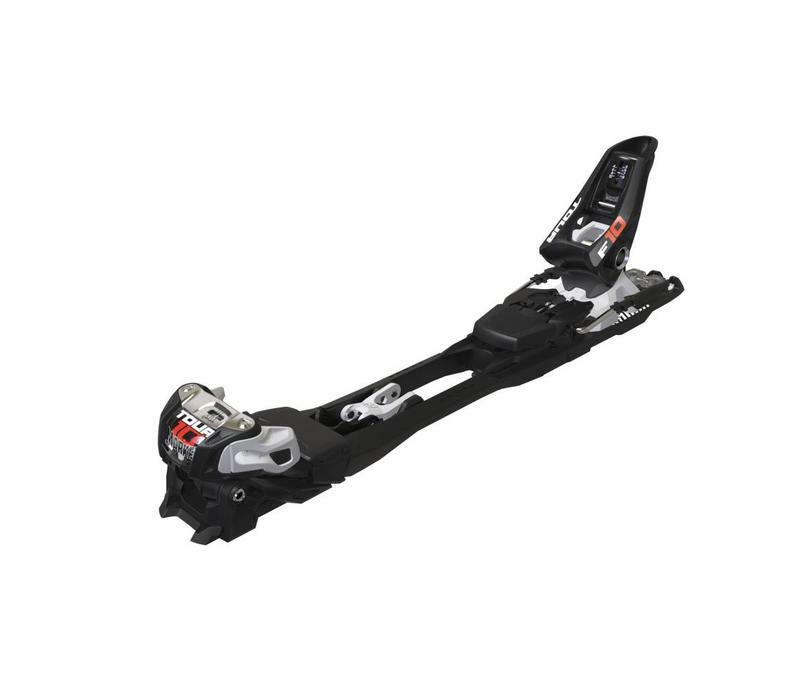 For the skier who wants a very light all-day touring setup with solid all-mountain performance, the Tour 10 features a DIN range of 3-10, making it a great choice for lighter weight skiers. Compatible with all kinds of alpine and touring boots, thanks to Sole.ID! The Climbing Aid works with 0°, 7° and 13° for relaxed uphill climbing in any angle.